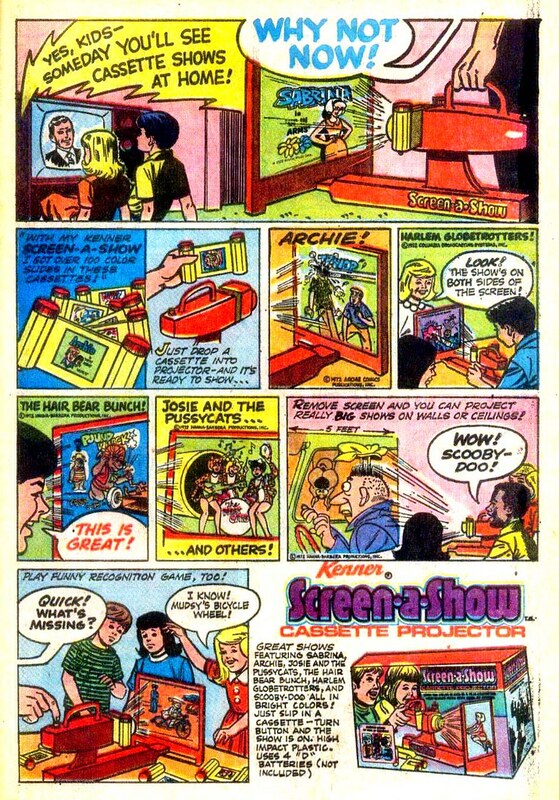 My 1972 issue of Boris Karloff's Tales of Mystery comes with a special treat inside: a 16 page catalog of Kenner toys. Let's have a look, shall we? I agree with the disembodied black guy head - the sound is great. But does it do stunts? Hey, what the heck is that? 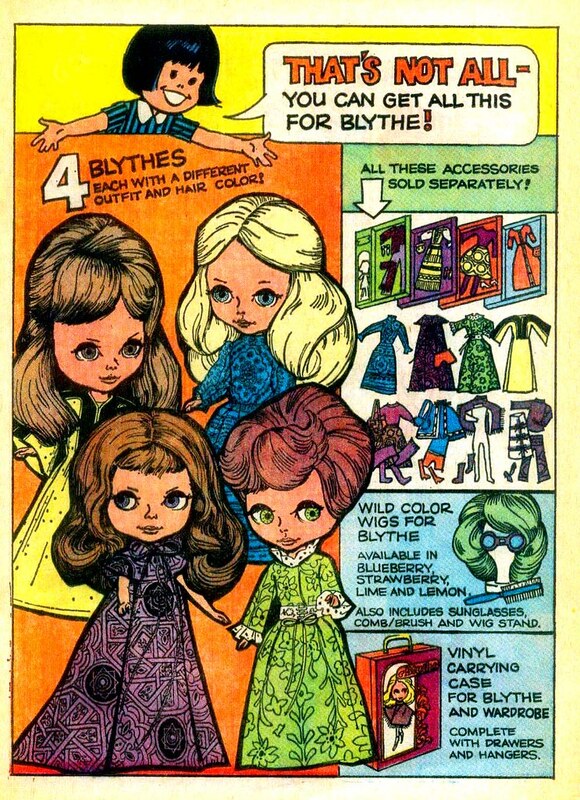 The Four Blythes: the slutty Blythe, the ditzy Blythe, the snobby Blythe and the bookworm Blythe. 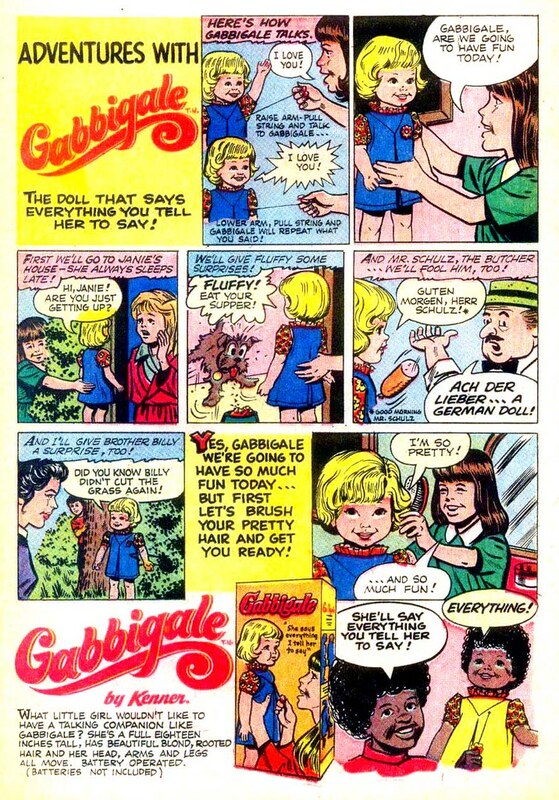 Gabbigale is the worst name ever. And poor Fluffy - I hope she survived. 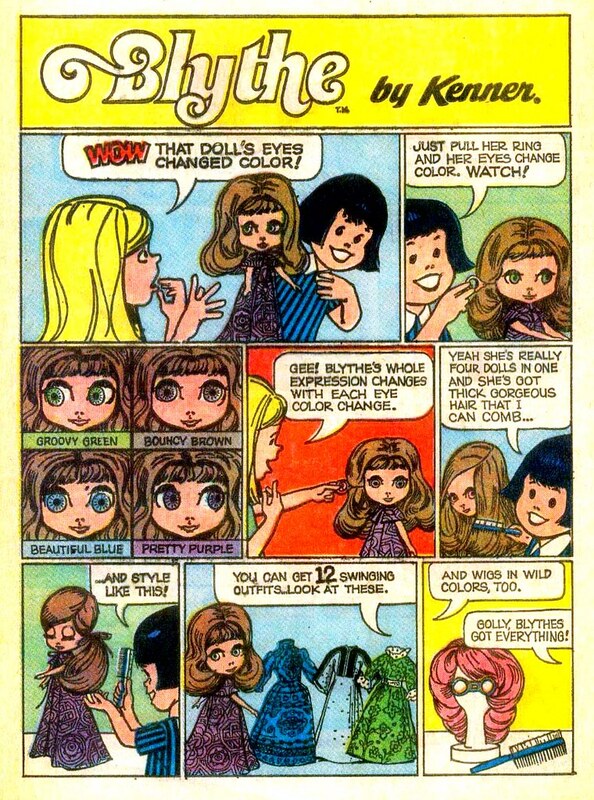 "And this is where Kenner makes the greatest girl's toy since dolls!" PC Police! Arrest this man! "AHA! CAUGHT YOU KIDS WITH SNOOPY AGAIN!!" Wait - what? 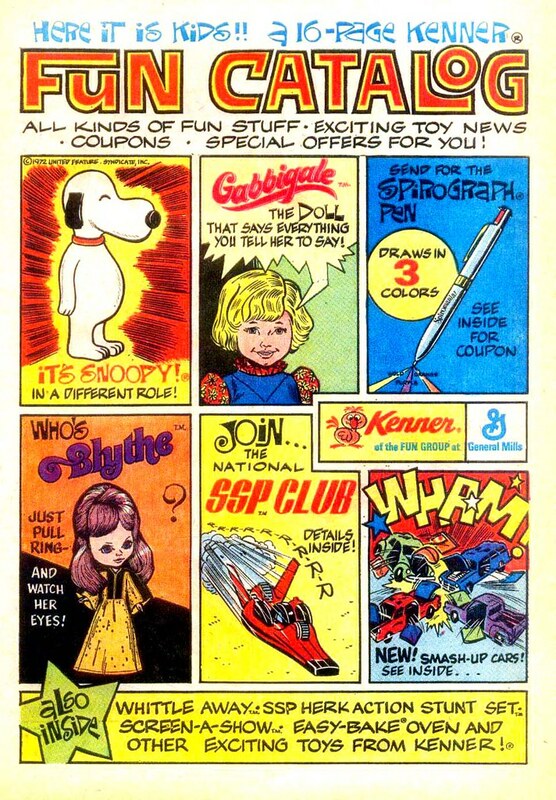 What were these kids doing with Snoopy that could raise such alarm? On second thought - don't tell me. 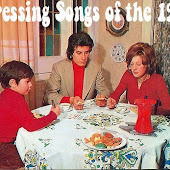 "Yes kids - someday you'll see cassette shows at home!"..... "But then they'll become obsolete when discs read by lasers take over... and then even those will become obsolete when digital streaming through a fiber optic cable takes its place...... now go enjoy your crummy projector. Have fun!" 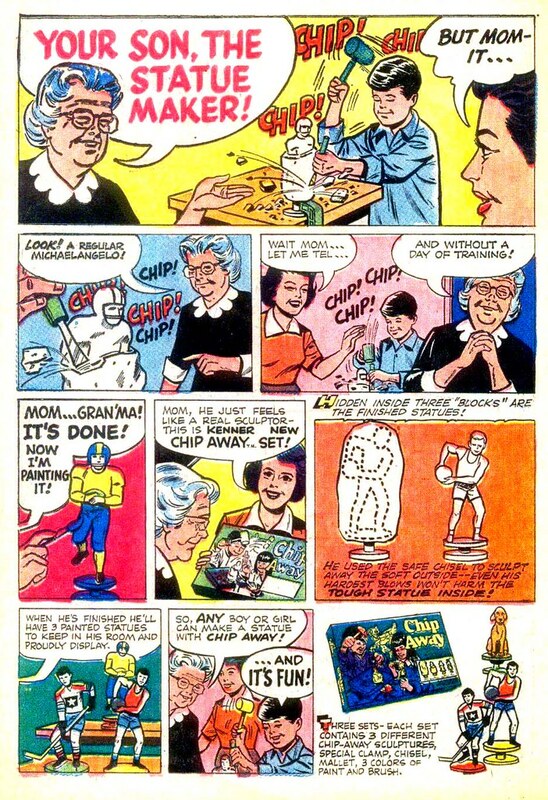 For one hopeful moment, she believed her idiot grandson had a talent. 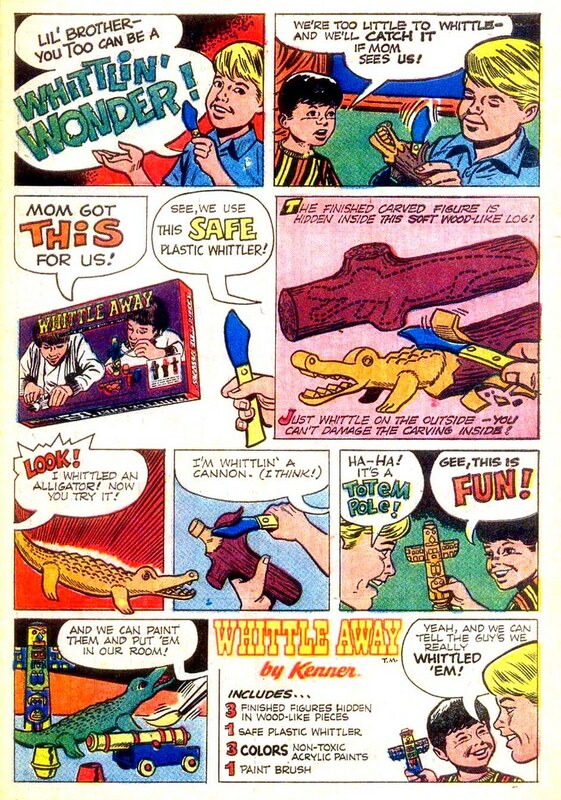 "Yeah, and we can tell the guys we really whittled 'em!" Kenner. 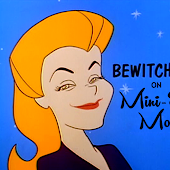 Teaching kids to lie since 1972. 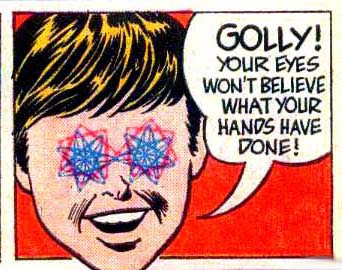 The Spirographed eyes are the best. 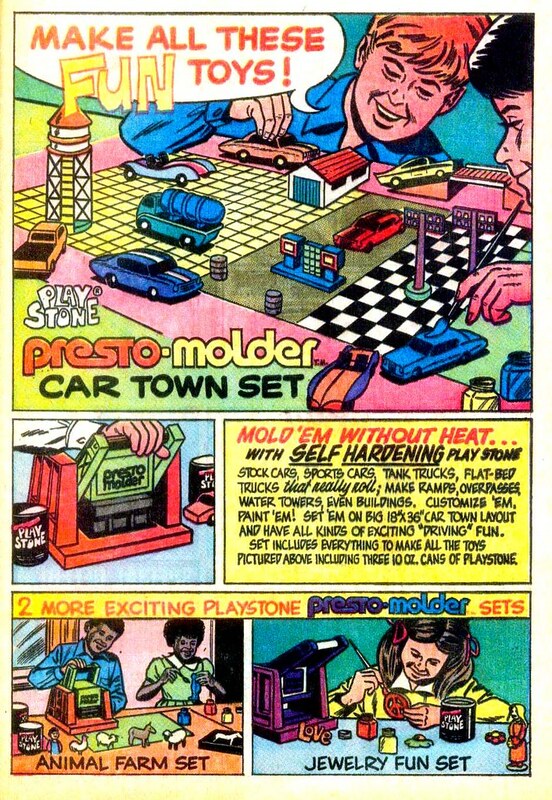 I had one of their "HydroDynamic" kits, and and spent many hours in the basement building projects with it. I actually learned a bunch of stuff about fluid flow and other things. I had some SSP cars. They were great! They'd go flying off anything and were heavy enough to crash really good. Does anybody remember Creepy Crawlers and Creeple People? And Incredible Edibles? I received the Snoopy toothbrush for Christmas one year. 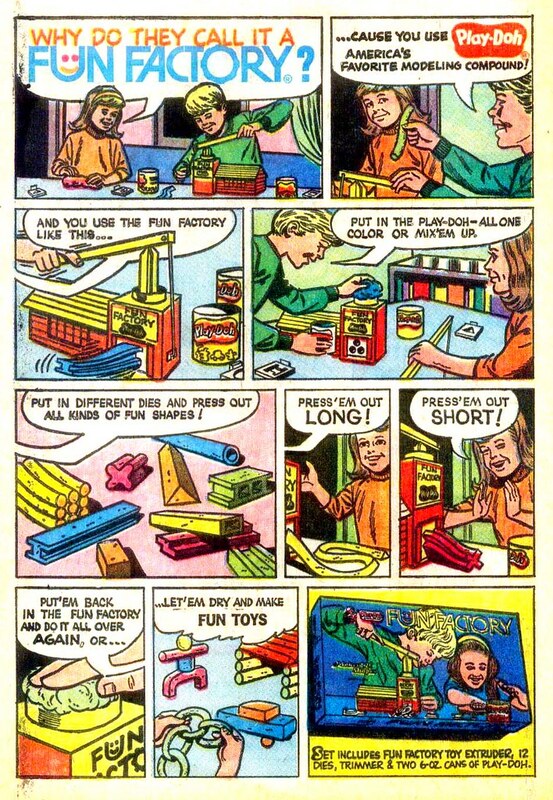 I also has the Play Doh Fun Factory and a Spirograph but they were from garage sales. 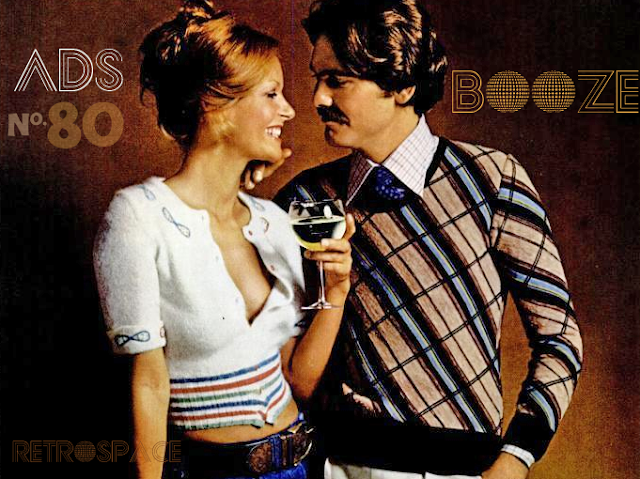 This was before Kenner's two big cash cows of the 70s: Six Million Dollar Man and Star Wars. I had serveral of those toys. 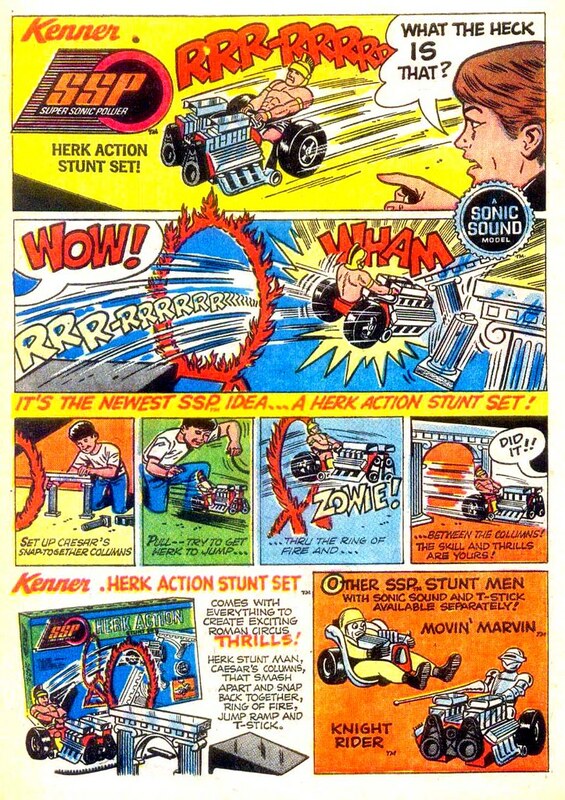 I had the Smah-Up Derby, the Herk, and the Spriograpgh. It’s amazing what some of that stuff goes for on Ebay. I still have some of my toys. 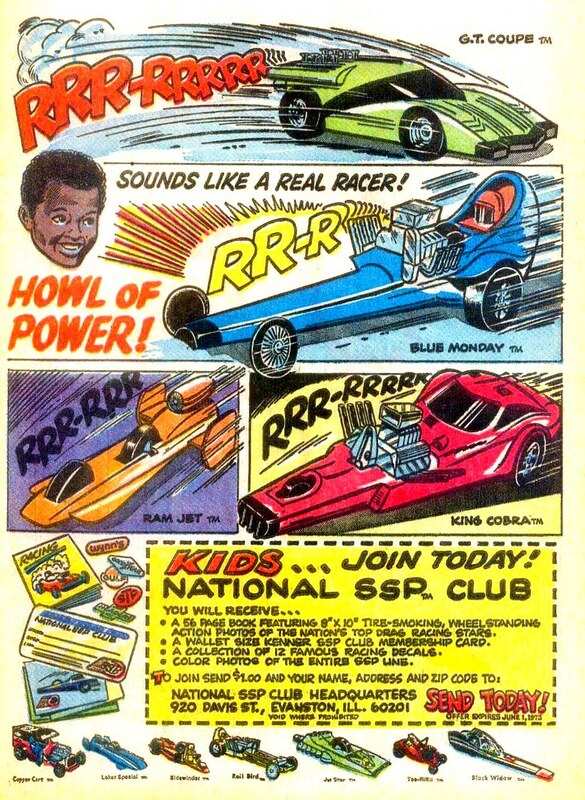 I had two SSPs, the Rail Bird dragster and the Super Stocker based on the 1970 Plymouth Superbird. Also had Spiro-mania for the Spirograph. 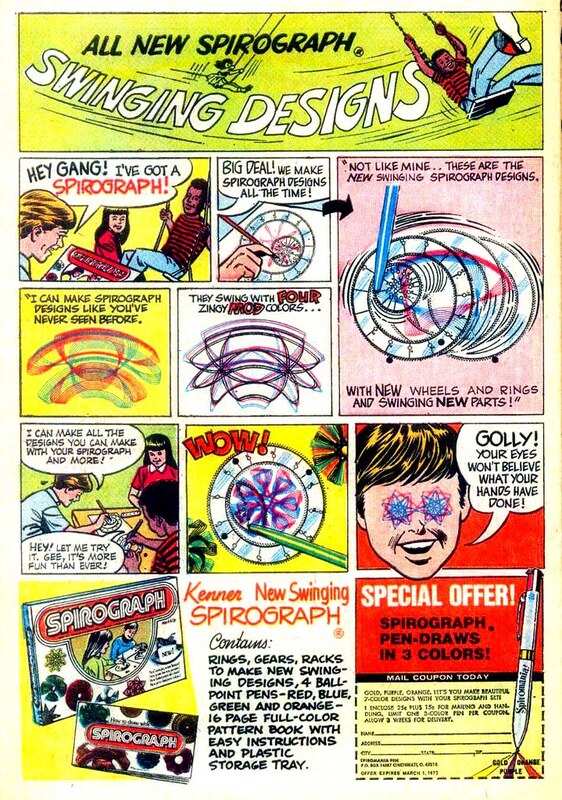 Spiro-mania was the Spirograph commercial with the rock band. 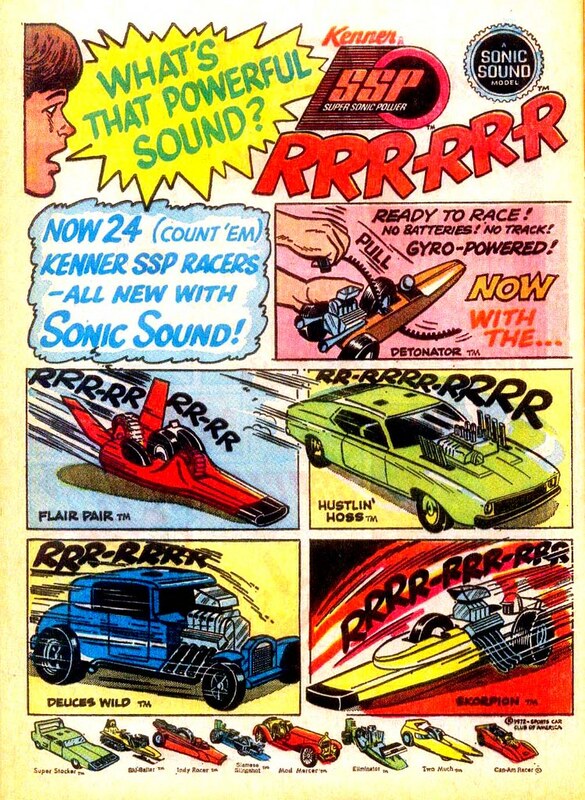 I loved the SSP cars! 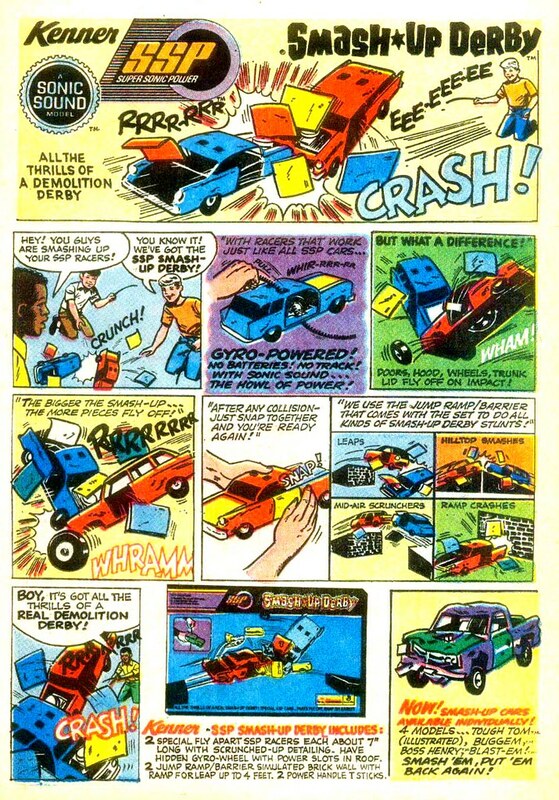 I always wanted the Smash-Up Derby, but never got one. Never even had a friend who had one so I never got to play with one. Do you still run your website? 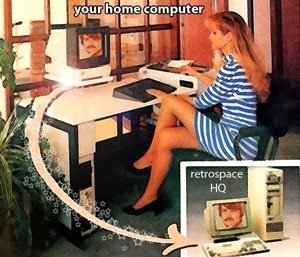 Seems like I had trouble finding a current Retrohound post. I had the SSP Smash Up Derby, Spirograph and Chip Away sports figures. All great fun. Smash Up Derby and Spirograph played w/ all the time. Spirograph was the best! 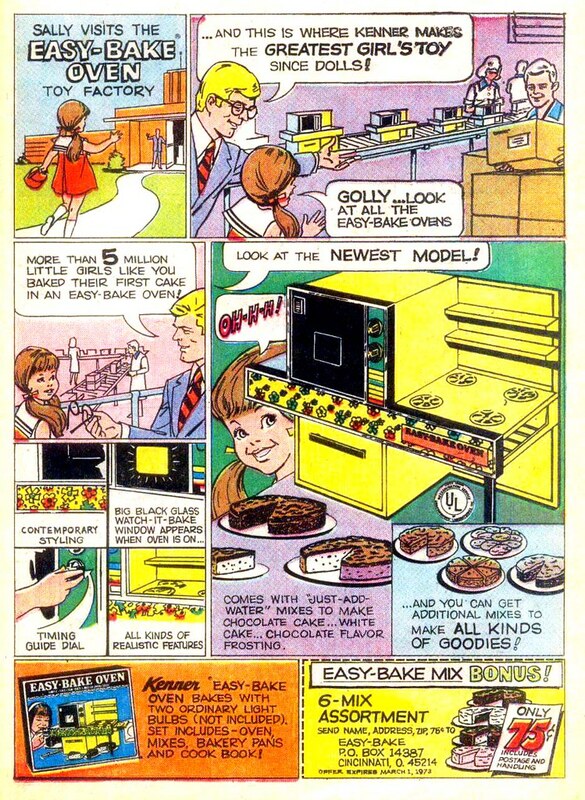 I soooo wanted Easy Bake Oven but mom always said no. Crap. 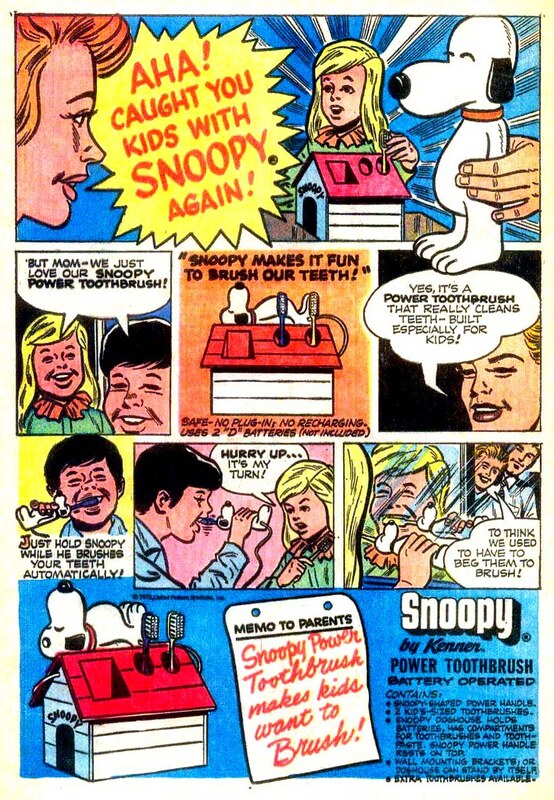 This was when Kenner was owned, along with Parker Brothers and Tonka, by General Mills, as their "Fun Division"
Had the Snoopy toothbrush and the Screen-a-Show. 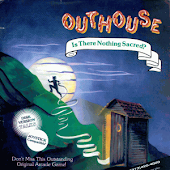 "For one hopeful moment, she believed her idiot grandson had a talent." I just did a spit take with my coffee. Too funny.